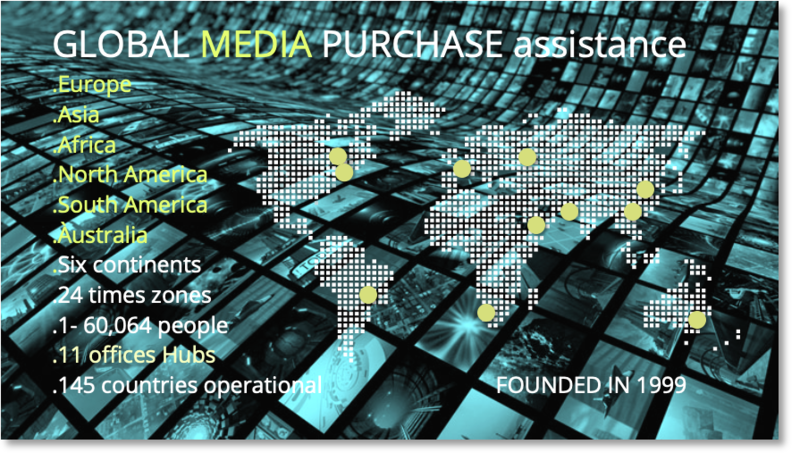 CICO is a global communication agency. CICO, a truly Next Generation Organization in the MarCom Industry, is a Global Public Relations Communication Agency that partners with many of the world’s largest and emerging businesses and organizations, helping them evolve, promote and protect their Brands Reputations and motivational issues. We deliver innovative and outsmart Cognitive Communication Solutions to the general industry with Tangible Outcome to contribute to a Greater World. CICO designs and implement the most creative, inspiring and effective Advertising, Communication platforms and Conversation Models for your particular business, entire organizations or governments. Molding RIGHT your Communication today, in an environment of increasing multimedia and a faster world where confusing and uncertainty are facts, is essential. Old school and mediocre storytelling don’t work anymore. Today the world needs more than ever the Right Voice. Follow us to attain your Communication Outcome and Leadership by using our astute methodologies. CICO works according the (HSS) Highest Strategic Standards and the most affordable price on the market. Open-Minded and a Panoramic View on Global Issues. CICO performs Contemporary Communication through a vision of Progress, and provides an opportunity to reflect on Contemporary society as a whole, businesses and the issues relevant to ourselves, and the world around us. 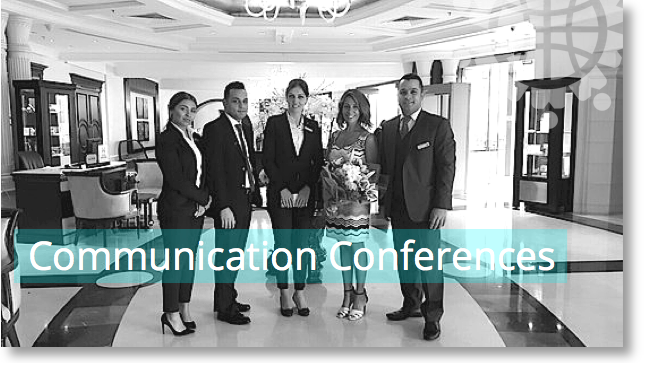 Contemporary Communicators works in a Globally Influenced, Culturally Diverse, and Technologically Advancing World. Their way of Communication is a dynamic combination of Transparency, Motivational Dialogues, New Communication Methods, and Universal Subjects that challenge traditional boundaries and defy Easy Definition. 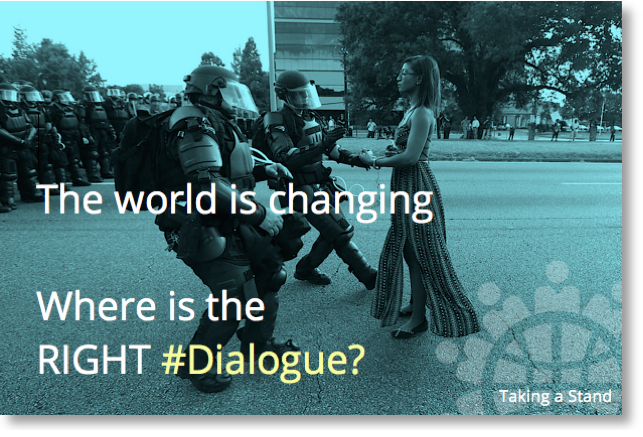 Contemporary Communication is part of a Socio-Cultural Dialogue that concerns Larger Contextual Frameworks such as Humanitarian Progress with Ethical Standards, personal identity, family, community, and nationality. Let’s move forward through contributing together to A Greater World. Setting a New Communication Standard: in a competitive marketplace where the fight for people’s attention is fierce, it is critical to stand out from the crowd in order to succeed. As a consequence, creating an advocacy NEW Compelling Communications Strategy is pivotal for every growing business or government. It should underpin everything from your sales-or information strategy to your internal communications. It should take into account your consumer research, competitor analysis and market insights to be truly targeted and effective. Today we are driven by globalization and speed. Let’s enlighten Your Story of tomorrow. 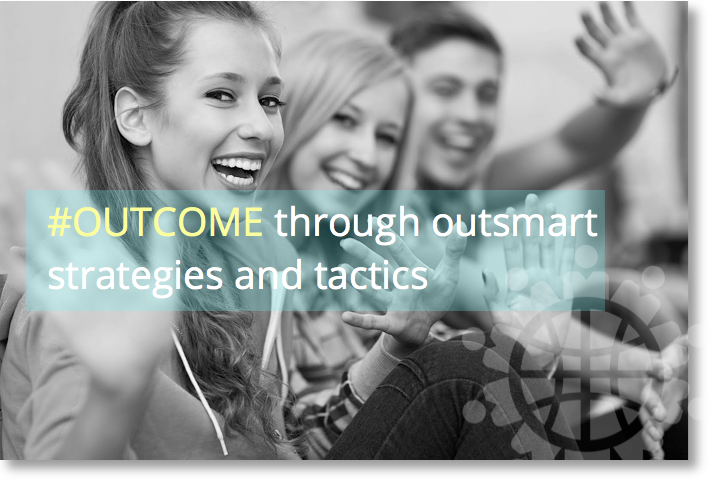 CICO works with a Analytic Cognitive Methodology to provide the most suitable outcome. CICO is a True Pioneer in establishing a NEW FORM of Political . Non-Political . Governmental . Non-Governmental . Commercial . Informational – Communication Frameworks and Advertising. 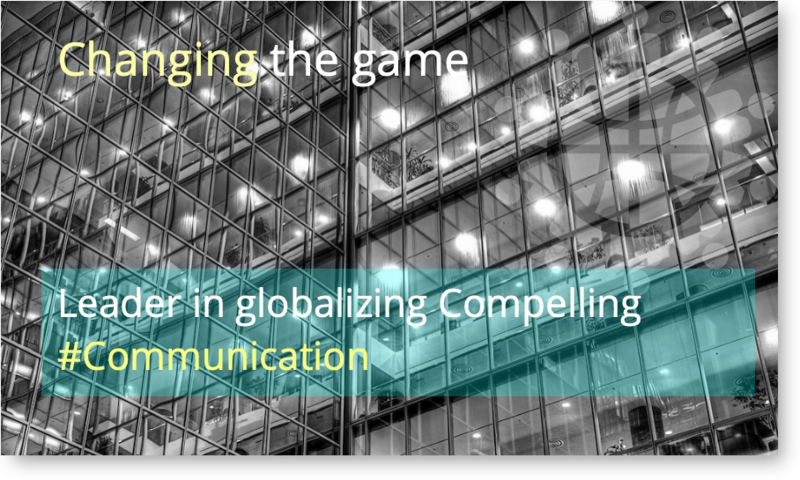 CICO was founded with a Vision to Change, in a positive way, the landscape of the Communication industry. 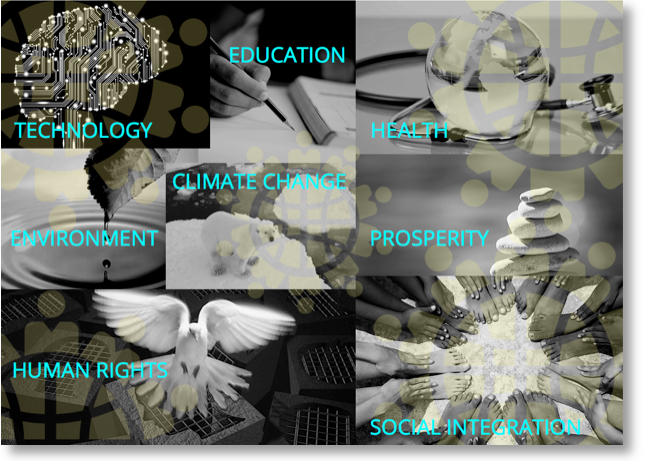 We optimize Communication Models of organizations, governments or brands to broaden more awareness with their messages. CICO reframes global positions and reconnect with existing or new customers through using transformational Communication methodologies. 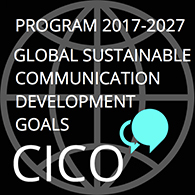 CICO is a Next Generation Communication organization by contributing to a Greater World through creating more effective cognitive dialogues. 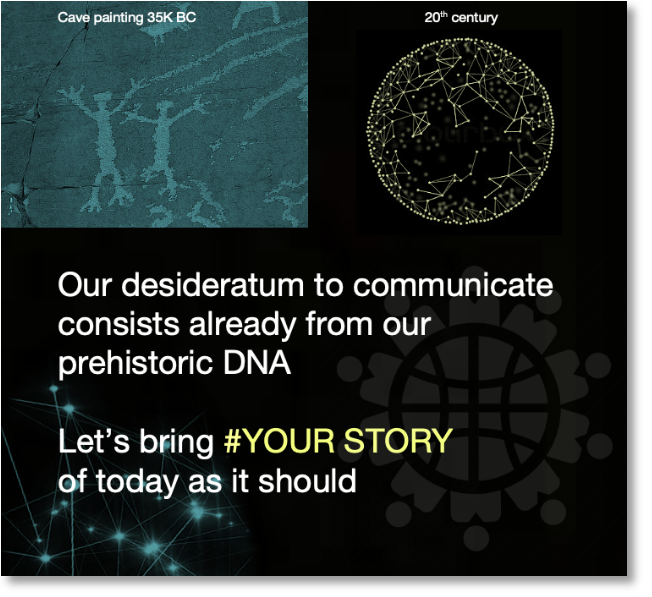 Our goal is to create the most compelling involvement with your messages in our stochastic society and economy. CICO CTOOL methodology, vision, expertise, knowledge, creativity, boldness and highly architectural strategy, combined with the will of our customers to move forward, makes that we are Building together the Future of Communication. 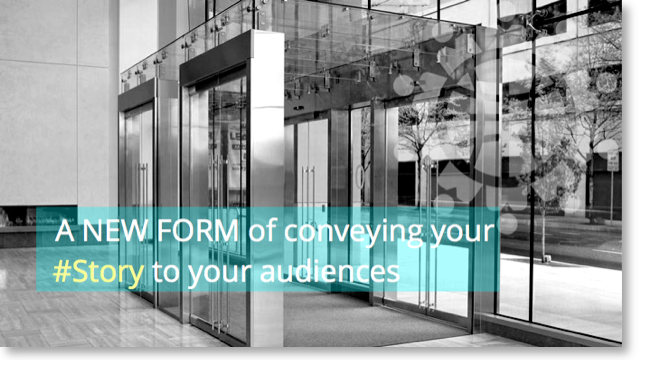 Advertising and Corporate Communication: CICO’s unique methodology scrutinizes your most effective Communication Model. Our approach is based on pragmatic evidence-based facts. Our well thought through Audit System establishes the most appurtenant Strategy and Tactics for your Communication Project and navigates your organization forward in the RIGHT direction. we can help you to follow and understand current and Fast Changing Regulations in the global markets. By accordingly updating your Communication Processes, your Communication Operations will be on track or will Take a Lead Position. 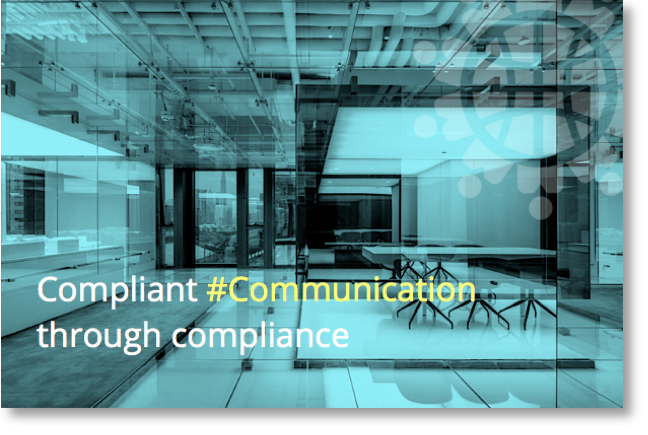 Experiencing CICO’s Compliant Communication methodologies, assures better trading processes. In that event you need the Right Strategy, Services and Forceful Solutions. Follow us to make it Right. Innovative thinking: is so powerful that it can change the way people look at your business. It can change the world around you and it can change you. CICO uses innovative thinking in every aspect for your communication project. Innovative thinking is about Imagination, Passion and Boldness. You have to dig deep to be able to stand behind your NEW and unfamiliar Ideas. CICO need that passion to make Clients see just how great an idea is and the NEW Possibilities that it holds. Innovative Thinking: is all about creativity. It is constructive, but at the same time it is free and it flows. You are not restricted, except by your own mind. You can do anything when you are an Innovative Thinker because you learn not to hold yourself back and to Explore the world and let your experience NEW Thoughts. Innovative Thinking: is amazing. Innovative thinking is responsible for many of the greatest Inventions in the world. Innovative thinking is culpable for making our lives as they are today. The modern conveniences that we could not imagine living without, are al part of innovative thinking. Let’s move forward together to the Next Level of Innovative Thinking for your Communication Project. By building the RIGHT Communication Model, and by dissecting your Most Effective Narrative, and by using the Most Compelling Strategies, a NEW form of Communication will be the outcome. CICO scrutinizes and delivers your NEW Conversation Model with Results guaranteed. Solution oriented Communication Projects: CICO develops a Holistic Approach by creating the Right strategies to enhance the success of your organization. Through composing patterns and building nondeterministic Genetic Algorithms, new Pragmatic Communication Frameworks are created, based on your specific Communication needs. Employing thoughtful and unique design and Rigorous Cognitive Methodologies, CICO seek to explore and measure circumspect issues such as Trust and Purpose. CICO believes research is about searching for Workable Solutions to complex problems, taking the data we collect and turning it into linearized actionable insights. 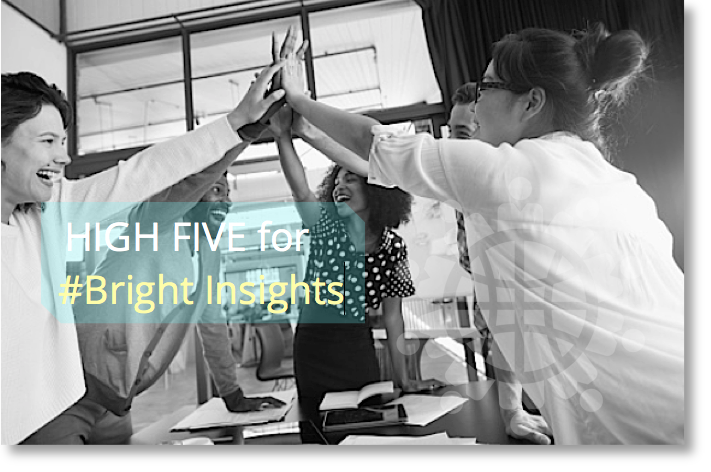 CICO make investments to establish ourselves as thought leaders, and to develop insights that help create syntactic ideas and strategies for client programming. Our intellectual property helps to give Voice to our Expertise, offering our perspective on the world and how it operates. For over almost two decades, CICO has helped to build and position some of the biggest corporate brands in the world. CICO pioneered the concept of Public Engagement, Transformational Solutions and Effective Communication that shifts perceptions and changes behavior. Today, CICO is recognized as a example in helping clients to engage in constructive social dialogue internationally on some of the most critical issues of the day. 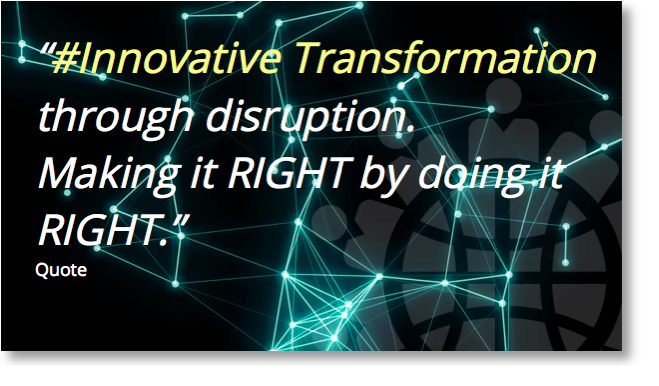 CICO’s team has built a proven record, validated by very High Client Satisfaction Scores, of protecting the most important, yet fragile, organizational asset: Reputation. 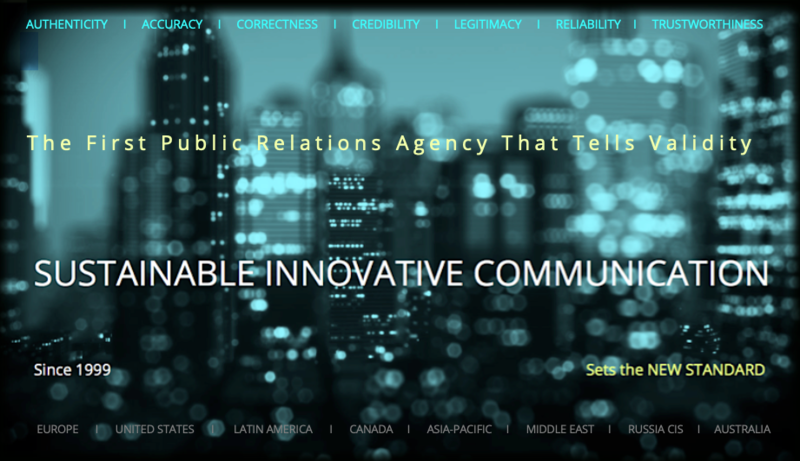 We represent multidisciplinary backgrounds that include skilled professionals, investigative journalists, business intelligence specialists, creative geniuses, veterans of government service and communicators from a variety of business sectors. CICO Ambassadors: lobby international Communication Conference USA Washington DC. Today’s rapidly changing world demands making the RIGHT Connection with your audience, to propel your message in an Effective way. It takes creative Entrepreneurship and Vigor to distinguish your product, service and vision of your organization or government. This requires your message to be conveyed the RIGHT, Most Inspiring, and Successful way. 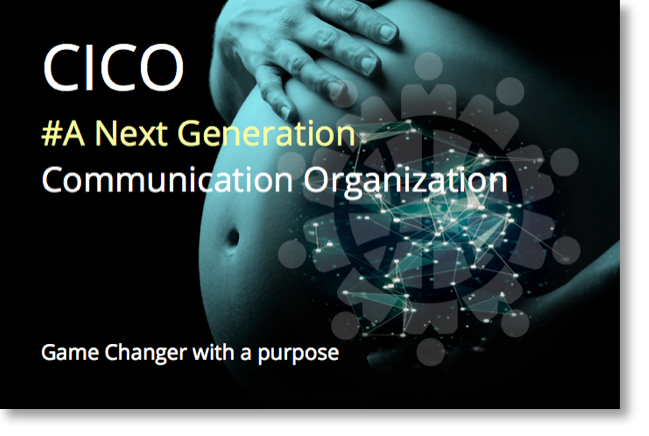 It is the Mission of CICO to improve it, and to contribute to A Greater World through fostering Constructive Dialogues by establishing New Communication Models and using Communication Modernization Methodologies. 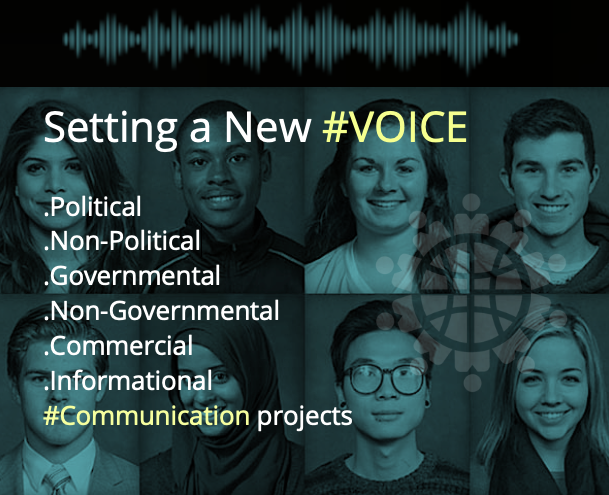 Political and governmental Communication: CICO has draw together a concept called Global Intergenerativity, which means fostering a meaningful Fusion of Conversations and experiences among often disconnected sources of human creativity like generations, disciplines or nations that inspires new possibilities and innovative actions. It is based upon concepts of generativity that help people see old things in New Opportunities, reconsidering that which is taken for granted and furnishing New Alternatives for social and commercial actions. CICO offers a description of generativity as occurring through the creation of New images, metaphors, and representations that have two qualities: they change how people think so that New options or actions become available to them in ways that people want to act upon them. Intergenerativity builds on these ideas through intentionally Engaging Diversity with a specific focus on the relational space-in-between. 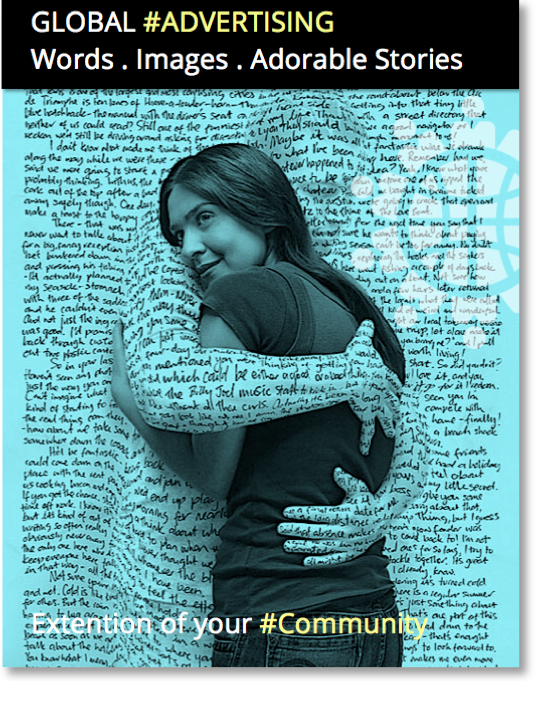 It embraces differences as a relational resource for Transformative Potential. Intergenerativity can be applied to fields of endeavor from learning to help realizing your communication project. 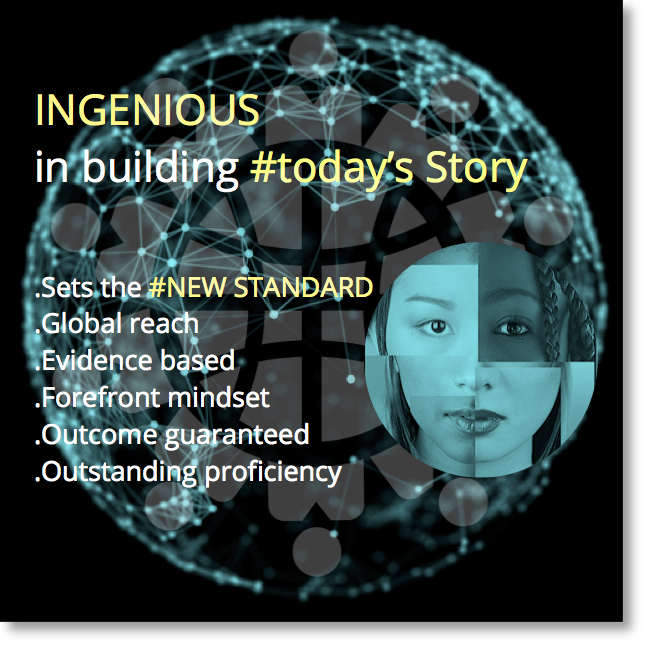 CICO values intergenerativity as a form of Connectedness to a better social construction and helps receiving your story in a better way. Avant-garde Communication: Dynamic Change is something the industry needs to do. A NEW approach that Reenergize and Rethink the force of transparency and the attractiveness of your message and the way it should be brought. An increasingly globalized economy demands a wider approach. A specific clear and strong Identity is therefore a key strategic element. 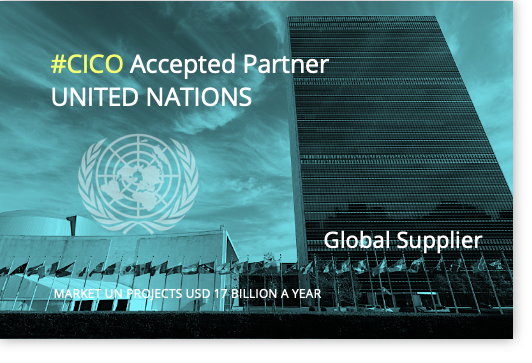 CICO global reach offers a unique opportunity to customize teams to be successful which helps our clients achieve their business goals. CICO’s Accurate Relationship to its clients facilitate the regular flow of information and New Ideas, cultivate growth and monitor significant client business developments, especially changes in strategic direction that may impact communication programming. Creating A Greater World has never held more importance than it does today. The Next Generation is redefining the ways they tackle issues, create movements, and use their skills to inspire the people around them. Therefore your organization must Move Forward. The CICO approach leads to better value and efficiencies through streamlining resources, best practice sharing and enhanced team integration and collaboration. Our organization is truly global and we celebrate diversity — of culture, of background, of experience and thought — and recognize it as a key to our ability to deliver insightful and creative client programs. Our growth depends on building deep, long-lasting client relationships. 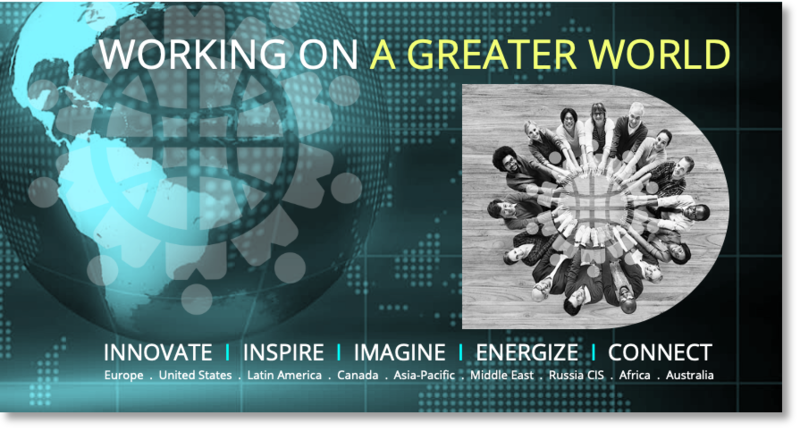 We are at our very best when our geographies, practices, specialties and global client teams work together on our clients behalf. Today is already yesterday. We have to Move Forward and most important, in the Right way. 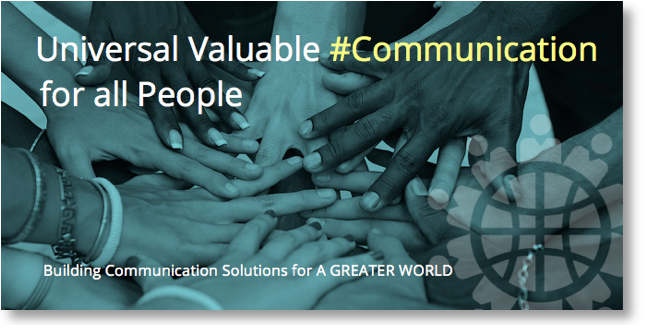 It is time to take part with us in Building the Future of Communication. International news has an impact on our daily lives and the way we make decisions in our businesses. CNN . BBC news . Times of India . allAfrica . Shanghai Daily . Euronews . CBC news . De Tijd . The Moscow Times . Arab news . ABC news . France 24 . Spiegel . Deutsche Welle . NBC. Japan Today. At least 137 people have been killed and hundreds more injured in explosions at churches and hotels in Sri Lanka, police and hospital sources say. At least six explosions have been reported. Three churches in Kochchikade, Negombo and Batticaloa were targeted during Easter services. The Shangri La, Cinnamon Grand and Kingsbury hotels, all in Colombo, were also hit. Easter Sunday is one of the major feasts in the Christian calendar. Images on social media showed the inside of one of the churches – St Sebastian’s in Negombo – with a shattered ceiling and blood on the pews. Among those killed in Colombo were at least nine foreign nationals, hospital sources told.